Fancy a short break? here are plenty of things to do and see. We are happy to offer short breaks. (minimum 3 nights) at the quieter times of the year. What happens when the crowds go home? Cornwall offers up some of her best kept secrets. Discover what Cornwall is like when the summer crowds have gone home. 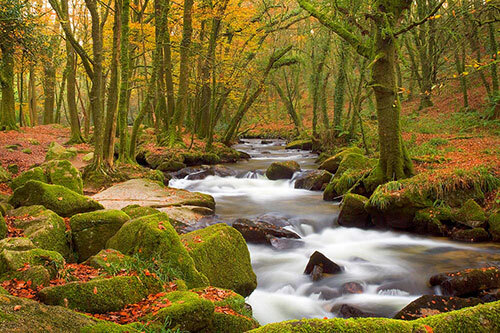 With a milder climate, spring and autumn in Cornwall offer up truly viable holidaying opportunities. Take a stroll on the almost deserted beaches or experience the thrill of the winter waves crashing on the sands. Cosy up in one of our warm farm cottages after a brisk walk along the coastal path, accessible from your front door. Feeling more adventurous? 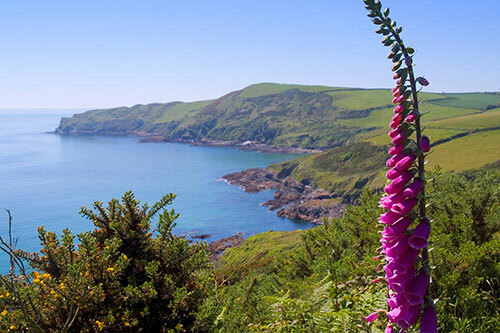 Take a day trip to local fishing villages, Looe and Polperro or venture further afield to popular attractions without having to queue, as more and more attractions are now staying open throughout the year. Sit outside your cottage on a clear night and experience wide, open skies and more stars than you have probably seen in your lifetime. We are deep in the Cornish countryside and far away from any towns or cities, and so we suffer very little light pollution. Why not bring your binoculars or telescope to enhance your experience. Our cottages are the perfect place to visit out of season to enjoy crisp, clear starry nights. Music offers a mix of literary and musical events and is held each May. Callington Honey Fair is held each October and is a traditional street fair with music, entertainment and honey competitions. Duloe Beer and Cider festival held in September is a very popular event, featuring many ales from across Cornwall and also local ciders from the nearby Cornish Orchards. These are just a few suggestions but there are numerous other events held throughout the year. 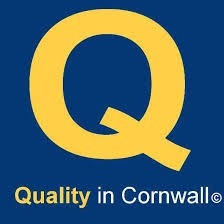 More suggestions of things to do and places to go can be found on Visit Cornwall. Short breaks are available outside school holidays and at other times when there is availability within two weeks of booking. You may start your break on any day you choose subject to availability. You can book online or just give us a call on 01503 220956 and we will be happy to discuss your requirements.